Obituary for Joan Thawley Butler | Moore Funeral Home, P.A. 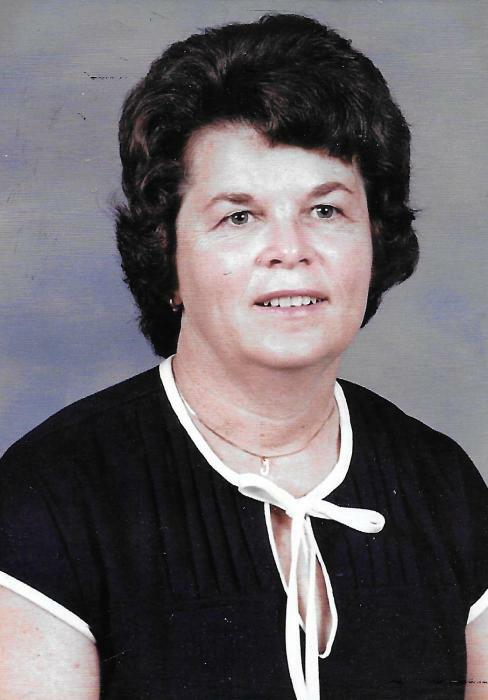 Joan Murphy Thawley Butler of Denton, MD, passed away on Thursday, March 21, 2019, at Corsica Hills Center in Centreville, MD. She was 84 years old. Born at home in Burrsville, MD near Denton on May 20, 1934, Mrs. Butler was the daughter of the late John Houston Thawley and Grace Murphy Thawley. Her husband, Paul Deweese Butler, Sr. died December 15, 1999. Mrs. Butler was a 1951 graduate of Greensboro High School. She had worked in retail sales for many years at several local stores in Denton. She also liked music, puzzles, games, needlepoint, and old country music. She was also a terrific and loving mother and grandmother. Mrs. Butler is survived by a son, P. “Dee” Butler, Jr. (Sherry) of Denton; two grandchildren: Erin Hollingsworth (Darren) and Justin Butler; two great grandchildren: Ryder and Drake; a brother, Frederick Thawley of Denton; and two sisters: Eva Dixon of Greensboro, MD and Sara Thawley of Buford, GA. In addition to her parents, she was predeceased by a son, Donald T. Butler on August 3, 2003; three sisters: Mary Sue Thawley, Elizabeth Ann Thawley, and Jean Thawley Werner; and two brothers: James Wesley Thawley and John H. Thawley, III. Funeral services will be held at 11 AM on Tuesday, March 26th, at the Moore Funeral Home, P.A. located at 12 S. Second Street in Denton where friends may call one hour prior to the service. The interment will be in the Denton Cemetery. 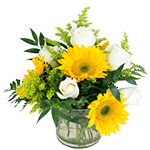 If friends wish to send memorial donations, the family suggests sending them to Compass Regional Hospice, 160 Coursevall Dr., Centreville, MD 21617.